So You Want to Be a Modern Homesteader? The “look before you leap” guide to the joys and pitfalls of the rural good life. Dreams of self-sufficiency, independence, and tranquility continue to pull in a new generation of modern homesteaders. While growing your own food and being in charge of your life is the source of much satisfaction, there are many challenges to living away from modern conveniences. Social media, the internet and rural life. 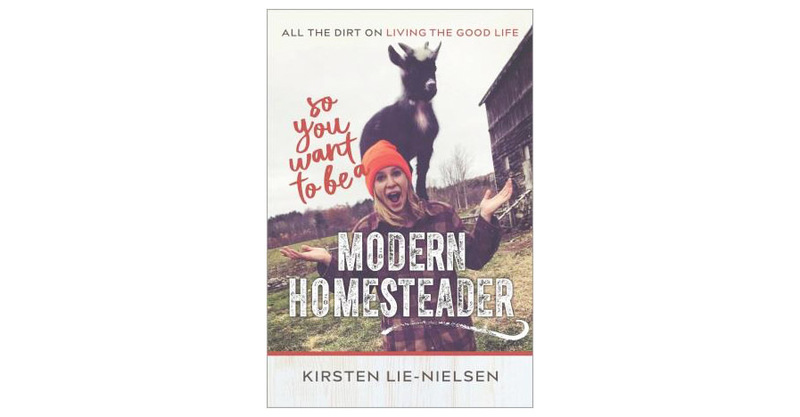 Whether you are dreaming of moving to the country for peace and an escape from the daily grind, to provide a different lifestyle for your children, or you’re already long-established in the country, this complete and realistic guide is the essential resource to help you achieve success as a modern homesteader. New Society Publishers, 2019. Softcover, 153 pages. Printed in Canada.